In France, 2018 was marked by successive exhibitions and cultural events dedicated to Japan to celebrate 160 years of friendship between the two countries. 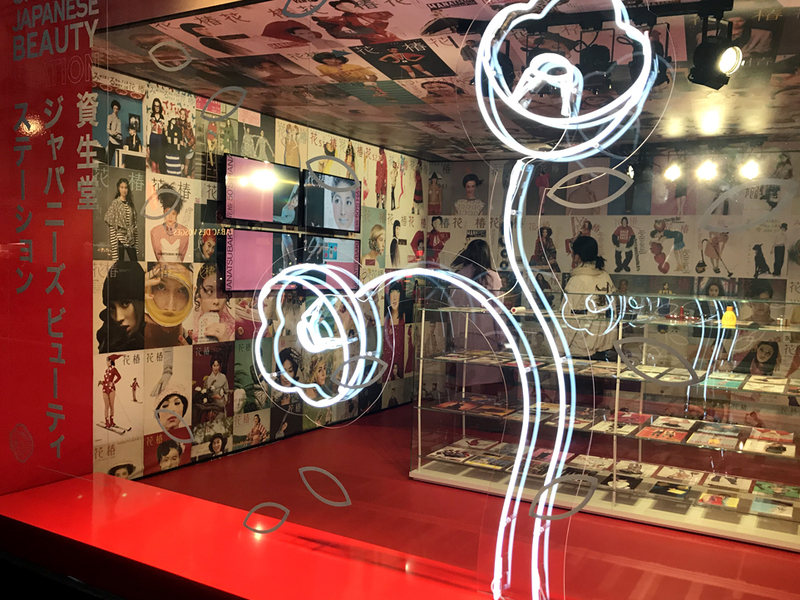 The “Japonismes en France” series held from Nov.22 to Dec.2, 2018, ended on a high note, with the opening of the Shiseido Japanese Beauty Station, a pop-up store which highlighted the role of the Japanese company in Japan’s cultural influence as soon as the early 20th century. Japonism, i.e. the influence of the Japanese civilization and arts on Western artists in the late 19th and early 20th century, was put forward in France last year with a series of exceptional cultural events. The role Shiseido played in this movement is little known. And yet, the oldest cosmetics company in the world – it was founded in 1872 – was an integral part of the wave that inspired so many artists, including great painters and many writers. The brand witnessed and actively took part in the abounding exchanges between Paris and Tokyo. 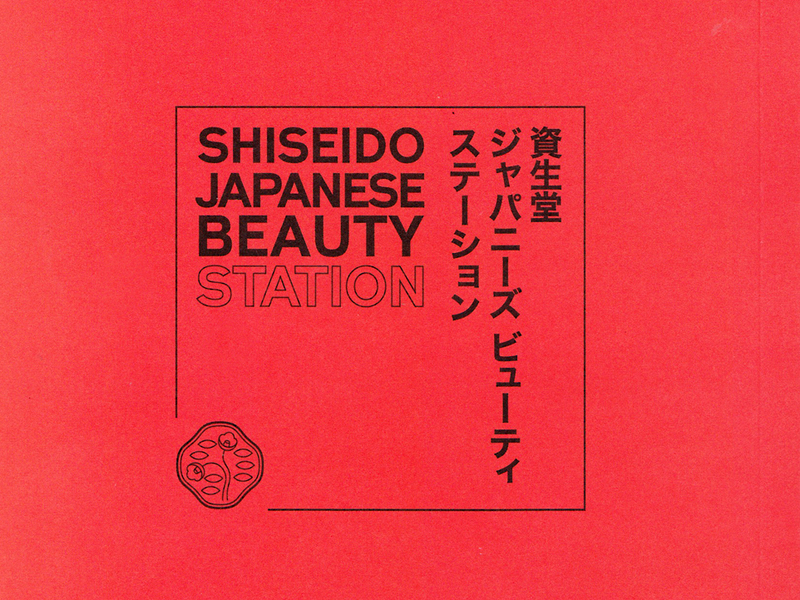 Hanatsubaki, Shiseido’s magazine, perfectly embodies this ongoing, historic dialogue. 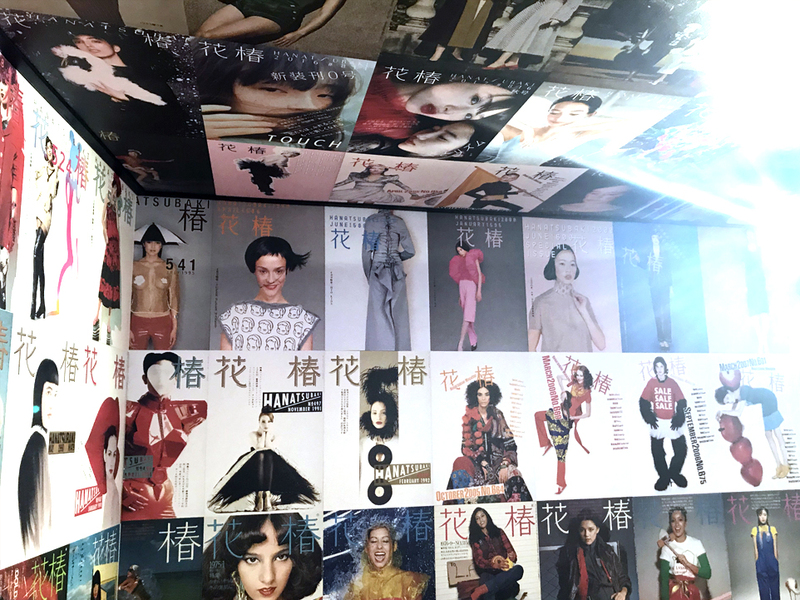 Countless covers and iconic pages since the 1930s were actually exposed in the pop-up store. At the core of this New Japonism, the highly minimalist, zen kanso trend embodies strong ties between the brand and nature. 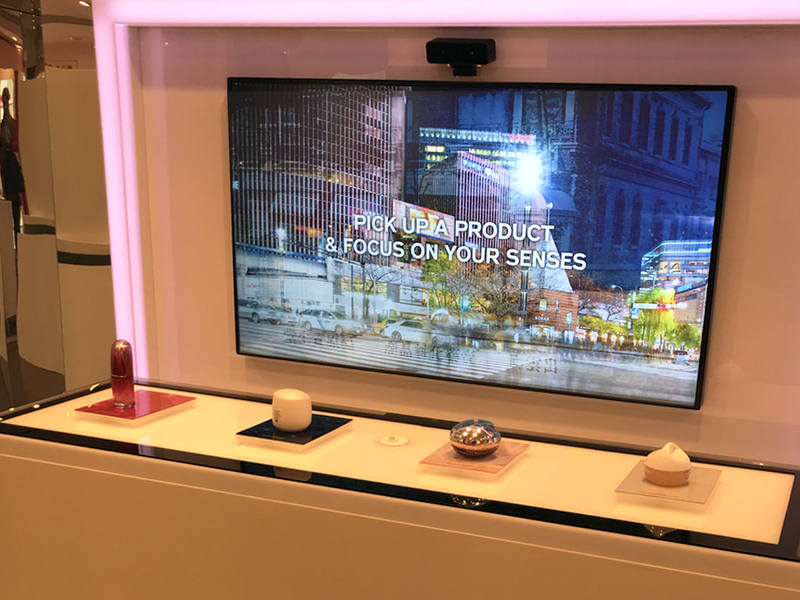 Camellia (“Hanatsubaki” in Japanese, and the title of Shiseido’s magazine) was interpreted in all its forms (merchandising, signing, window displays) in the store to illustrate its sacred and symbolic nature. Promoted with a dedicated corner, the WaSo line offered harmonized colours and a very “kanso” representation of the ingredients, highlighted in most graphic Japanese characters. Inspired from the Japanese culinary art, Washoku, the successful line expresses this philosophy with a perfect mix of tofu, carrots, loquat tree, and honey – all from Japan. The store also offered workshops focused on this theme. 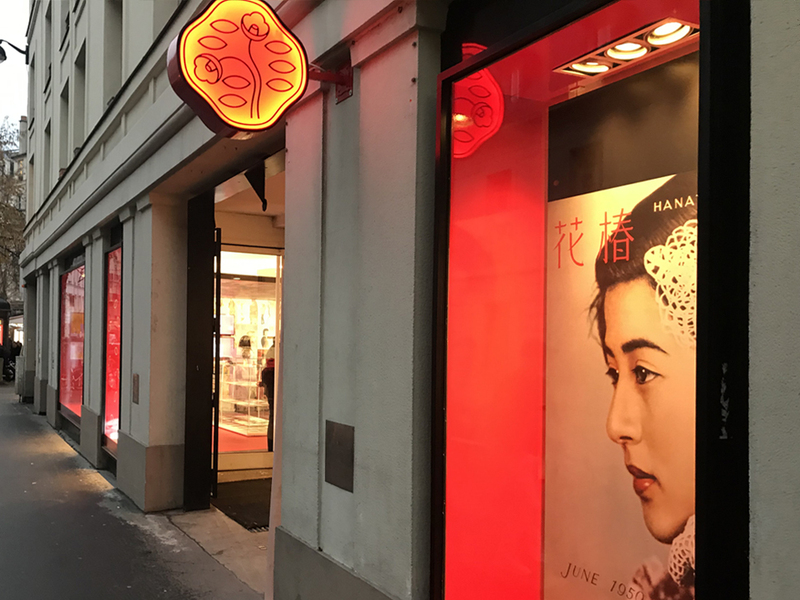 The ubiquity of red, as a light or flat tint, conveys the importance and appeal of this colour for bakugai (Chinese tourists in high numbers), the second most significant trend, with its design codes that inevitably seduce the brand’s strategic target. New Japonism is a basic trend that will keep sweeping the beauty world and influencing the greatest markets for quite a while, especially China, which shares a strong cultural background. To its women consumers, Japan is still associated with know-how and quality. Pay close attention to it in 2019!! 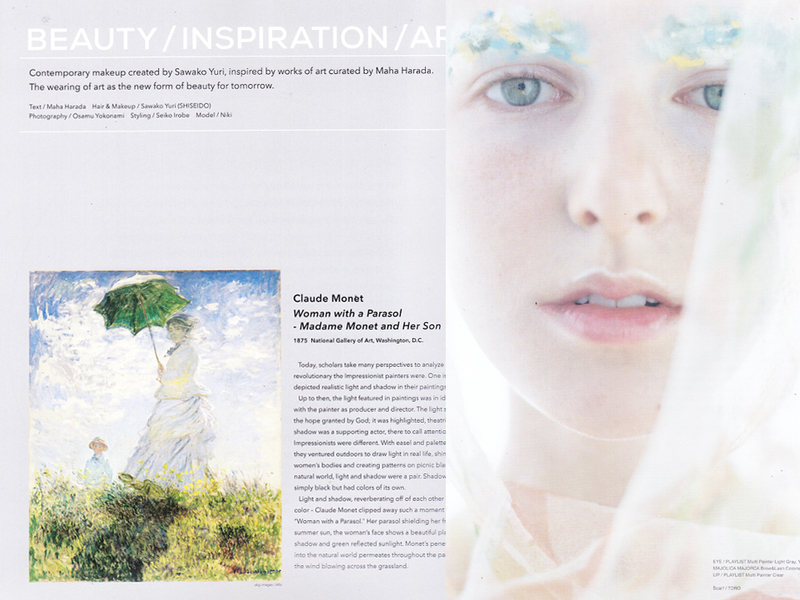 Please contact cmoulin@nao-design.fr to discover our New ‘Asian Beauty Design 2018-2019’ trendbook, illustrated and set up in collaboration with Florence Bernardin. 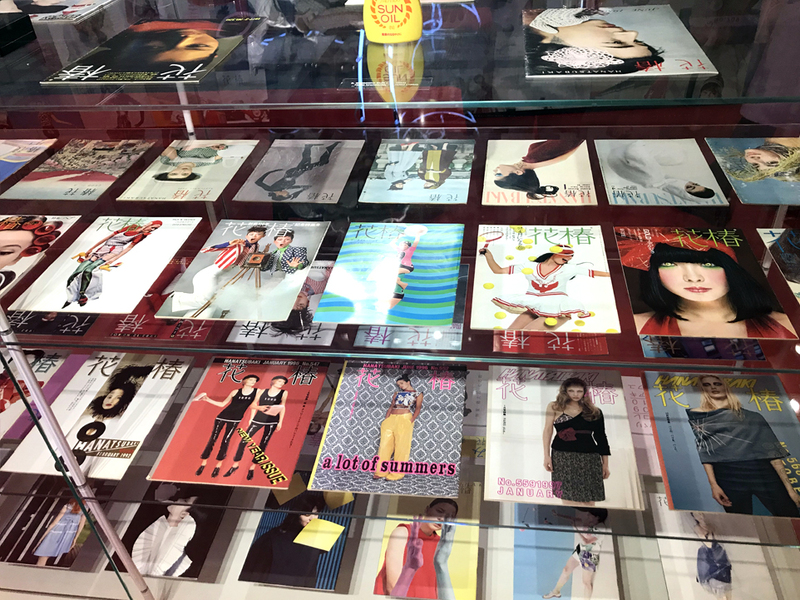 Between Kanso-Shirei (back to Essential), Koto (Experience), and Watashi (Indivualism), without forgetting Bakusai (Chinese tourists), how Beauty trends from Japan are today influencing all Asian Beauty, and especially China. To inspire your teams and infuse them with Asian culture, each theme will be illustrated by shapes, materials, colours, graphism, as well as products rituals examples selected by Florence BERNARDIN from Information & Inspiration. Do not hesitate to contact cmoulin@nao-design.fr for more information. 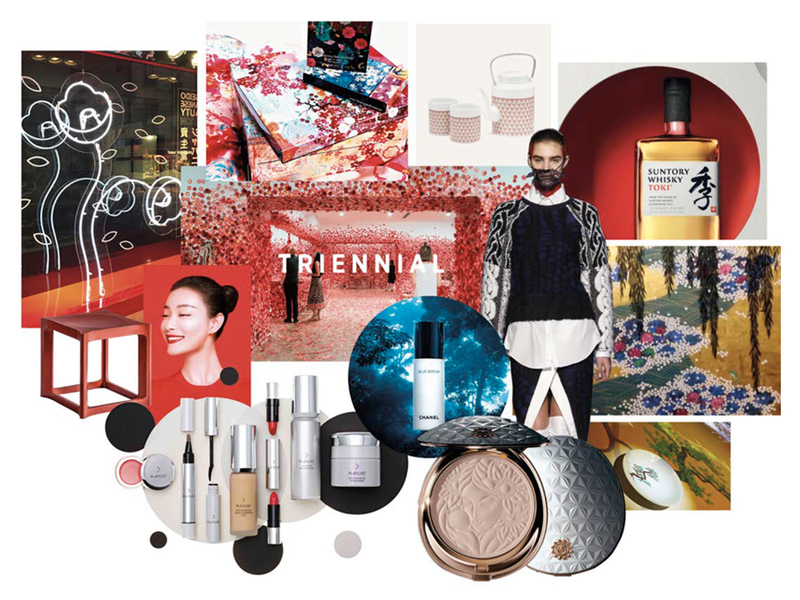 Hennessy partners with Naō and its Artketing service for CNY 2019 !